Today, we start a new series in which every Friday we will post selections from David Bentley Hart’s The Beauty of the Infinite: The Aesthetics of Christian Truth for discussion. Kent and I (James) will simply provide a quotation followed by a few lines of commentary. Disagreement, correction, or affirmation are all welcome. If you are not familiar with Hart, you should be. Why? 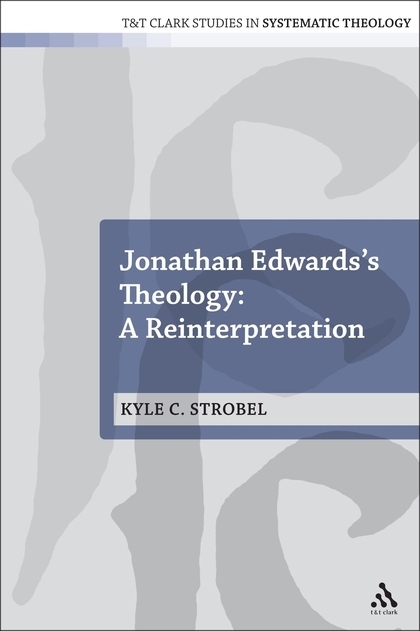 Well consider that his first book received the following commendations: “David Hart is already the best living American systematic theologian” – John Milbank; “A remarkable work…This magnificent and demanding volume should establish David Bentley Hart, around the world no less than in North America, as one of his generation’s leading theologians” – Geoffrey Wainwright; “I can think of no more brilliant work by an American theologian in the past ten years” – William Placher. 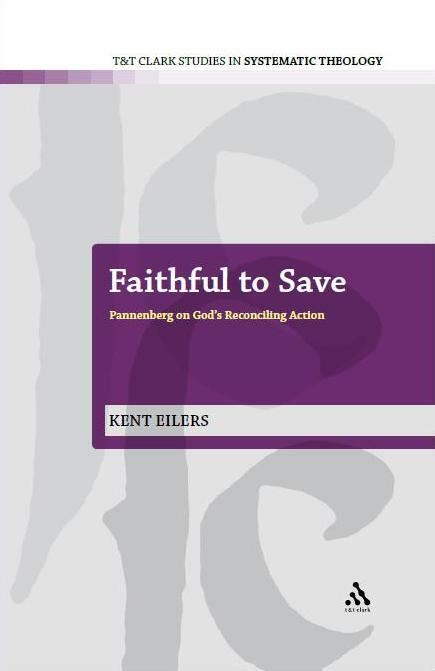 God’s impassibility is the utter fullness of an intimate dynamism, the absolutely complete and replete generation of the Son and procession of the Spirit from the Father, the infinite “drama” of God’s joyous act of self-outpouring – which is his being as God. Within the plenitude of this motion, no contrary motion can fabricate an interval of negation, because it is the infinite possibility of every creaturely motion or act; no pathos is possible for God because a pathos is, by definition, a finite instance of change visited upon a passive subject, actualizing some potential, whereas God’s love is pure positivity and pure activity. His love is an infinite peace and so needs no violence to shape it, no death over which to triumph: if it did, it would never be ontological peace but only metaphysical armistice (p. 167). The great strength of this definition, apart from the fact it was penned by David Bentley Hart, of course, is that it defines divine apatheia immediately in terms of the trinitarian life of God, specifically the relations of origin. 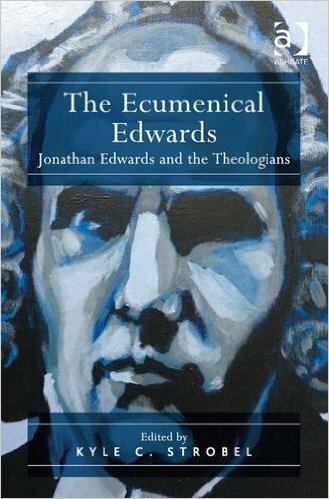 Hart is an Orthodox theologian, and so the Spirit proceeds from the Father alone (no filioque – note the witty parenthetical jab on p. 153 where he says he will be using the Nicene-Constantinopolitan Creed “in its unadulterated Greek form”!). Here, impassibility is not emotionlessness, but the eternal joy, love, and passion of Father, Son, and Spirit in holy communion. 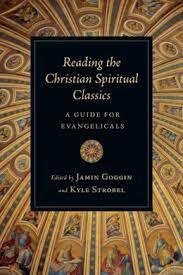 Thus, Hart avoids metaphysical abstraction by allowing the concreteness of God’s triune life to define the term. Mystery determines metaphysics. 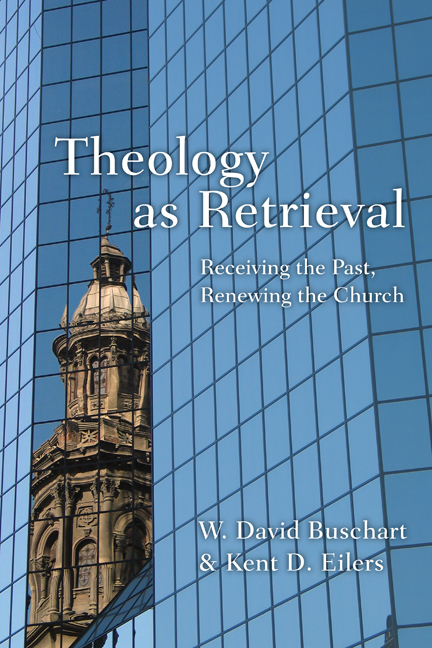 The other strength is that it avoids making God’s trinitarian life dependent upon history. Hart fears that Jenson, in historicizing the being of God, has drawn evil into the identity of God (for an evil world is necessary for his God to be God, that is the God known in Jesus Christ). This not only legitimizes the postmodern suspicion because “in our story violence would prove necessary, belonging to who God is,” (p. 166), it, despite attempting to make God comprehensible after Auschwitz, ironically makes God “the metaphysical ground of Auschwitz” (p. 160). Impassibility is thus a guard against a god who needs evil to be himself, the redeemer, rescuer, and reconciler of the world. The wholeness and perfection of God’s triune love grounds the cross, not empathy. Thoughts? 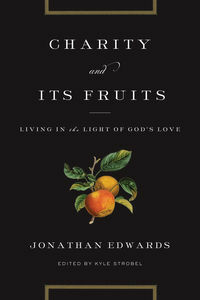 Having reflected at some length on the divine ‘joy’ of the triune life, Hart draws the connection between beauty and God’s triunity. The most elementary statement of theological aesthetics is that God is beautiful: not only that God is beauty or the essence and archetype of beauty, nor even only that God is the highest beauty, but that, as Gregory the Theologian says, God is beauty and also beautiful, whose radiance shines upon and is reflected in his creatures (Oration28.30-31). As Dionysius insists, we should not distinguish between God as beauty and as infinitely beautiful, the splendor that gathers all things toward and into itself (De divinis nominibus 4.7). 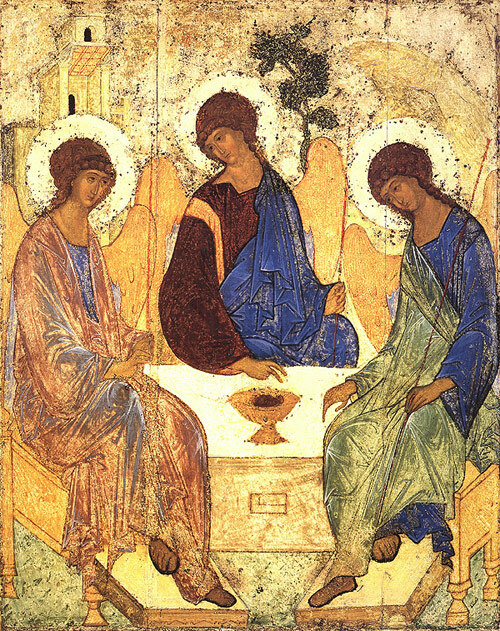 The beauty of God is not simply ‘ideal’: it is not remote, cold, characterless, or abstract, nor merely absolute, unitary, and formless…God’s beauty is delight and the object of delight, the shared gaze of love that belongs to the persons of the Trinity; it is what God beholds, what the Father sees and rejoices in in the Son, in the sweetness of the Spirit, what Son and Spirit find delightful in one another, because as Son and Spirit of the Father they share his knowledge and love as persons. True beauty is not the idea of the beautiful, a static archetype in the ‘mind’ of God, but is an infinite ‘music,’ drama, art, completed in – but never ‘bounded’ by – the termless dynamism of the Trinity’s life; God is boundless, and so is never a boundary, his music possesses the richness of every transition, interval, measure and variation – all dancing and delight (p. 177). Little comment is really necessary here. 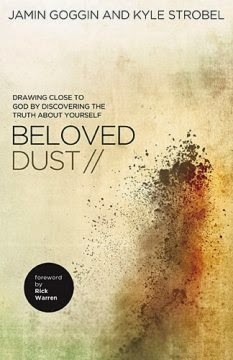 By grounding beauty in the interrelations of delight between the divine persons, Hart brilliantly overturns the Kantian divorce between beauty and the infinite by offering a framework for beauty that isn’t formless, shapeless, or wholly unrepresentable but the formful beautyof intratrinitarian love revealed in Jesus Christ. Simply put, beautiful! This entry was posted in David Bentley Hart, Theological Aesthetics, Trinity, Violence. Bookmark the permalink. Engaging quotes and commentary; thanks for putting them up! It would seem to me that, rather, we could say that “Metaphysics already contains mystery,” or that the abstract already contained the concrete. Or perhaps both directions simultaneously. What I would like to avoid is the idea that metaphysical abstraction is always arid; while Hart puts a different spin on things, I don’t see anything fundamentally different from what I read in Aquinas or Scotus even in the midst of their logically precise argumentation (I have actually had spiritual moments which have transformed my vision of the world in the midst of Scotus’ subtle nitpickings). Some medievals who wrote in multiple genres, such as Bonaventure, use the same language in its “abstract” form in philosophy, and turn around and use that precise same language in extolling the beauty of God and God’s mystery, suggesting that they did not seperate out the two. Metaphysics and devotion were inseperably linked, and may even be now in the middle of much-despised fields such as analytic philosophy, unbeknownst to the uninitiated. Hart is a translator of sorts, in this instance. A similar situation might be mathematics: non-mathematicians complain about how dull and dry math is, but mathematicians don’t see it in this way at all. Ask any pure mathematician, and they will tell you that one of the main things which draws them is the beauty of math. It’s art for a different crowd. I like what Hart says here about apatheia, though I think he makes a couple of mistakes. First, he misreads Jenson significantly I think. In fact, Hart and Jenson really are not that far apart in terms of their trinitarianism and especially in terms of their aesthetics. In the course of the book Hart ends up essentially Barthian in claiming that “The story of Jesus of Nazareth belongs eternally to the life of God because there is no contradiction or tension between the course of the Son in the world…and the eternal being of the Son of God”. Jenson could have penned that just as easily as Hart. The problem is more in how they define their terms and the traditions they speak out of than in substantive disagreement. Second, the problem with Hart’s rejection of divine suffering isn’t that he misunderstands apatheia, which he defines perfectly, it is rather that he fails to allow this definition to fully inform his concept of divine infinity. In Hart’s work there is a constant oscillation between a positive definition of divine infinity: “the power to cross every boundary” and the love which “consumes every pathos in its ardor” and a negative definition thereof: “everlasting immunity to every limitation” or that which “cannot be interrupted”. 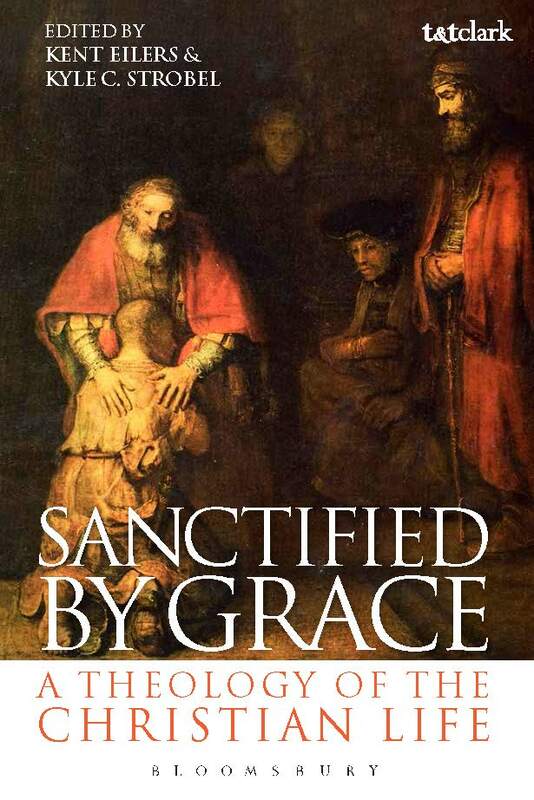 Hart is right in stating that “divine apatheia is the infinite interval of the going forth of the Son from the Father in the light of the Spirit” and that “every interval of estrangement we fabricate between ourselves and God –sin, ignorance, death itself– is always already exceeded in him”. However, this mode of divine exceeding does not imply that God does not or cannot experience the interval of the finite in God’s own being. Precisely because of the infinite dynamism of the divine infinity, there is no reason to assume that the finite intervals of sin and death cannot enter into the life of God. The finite poses no threat to the infinite but is taken into in the ardor of the Trinitarian love and only so is overcome, redeemed, and transfigured. So Hart is right that God is not sundered by suffering, but he is wrong to say that this constitutes immunity thereto. God need not be immune to suffering because anything that suffering imposes on God’s being is taken seamlessly into the folds of God’s infinite love and overcome by it. But that overcoming is not a static “always already” it is a dynamic consumption and absorbtion that is a real experience in the life of God. Cross no less than resurrection are realities that enter into God’s life. But this is not “change” in God. Rather it is a current, or a ripple in the cascading tidal wave that is God’s eternal Triune love. But that makes God’s experience of it more real, not less. 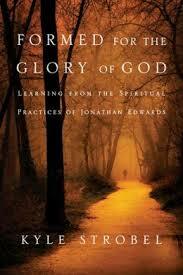 Divine pathos in Christ is the divine apatheia catching all creation up into the life of God. I think Hart would agree with this, at least largely. But at points his negative infinity language threatens to mitigate his positive trinitarian language. Jenson however, I think is unambiguous on the point, though perhaps his language sometimes gives confusion impressions as well. James, good questions. I think particularly your question of whether I’m making infinity only quantitatively different from the finite is important. I certainly do not want a merely quantitative difference between infinity and the finite, but neither do I want a definition of infinity that is merely the negation of the finite. Such an apophatic definition does not satisfy me. So, what I’m looking for, or trying to propose is a definition of the infinite that is 1) concretely derived from Christology and Scripture, 2) not merely posited by negation, 3) gives due accord to the utter qualitative difference between God and creation, and 4) does not render this difference as a separation or incompatibility between that which is creaturely and that which is divine. That may raise more questions, but I think that it is in answering such questions we get on the right track.